Gymja Warrior has donated over $16,000! Gymja Warrior is proud to announce that we have donated more than $16,000 to area schools, PTOs, recreational departments, youth sports leagues and other non-profit organizations directly through our hosted fundraising events. Not only do we provide one-of-a-kind entertainment for your organization, but in return we donate up to 50%* of all ticket sales directly back to your organization. 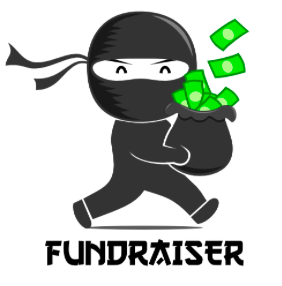 Join the hundreds of area schools and organizations that have raised thousands of dollars for their students and kids via a specially crafted Gymja Warrior Fund Raising Event, and if you want Gymja Warrior to come to you, visit our Gymja2Go Page.